For those who don’t know who Myles Kennedy is (shame! ), he is the lead singer and guitar player of Alter Bridge, did the vocals for Slash’s solo albums and has collaborated with many artists. Oh, he has also recorded with Jimmy Page, John Paul Jones and Jason Bonham but the result of that has never been brought out. In 2009 he started working on a solo album and now, 9 years later, Year of the Tiger has been released. 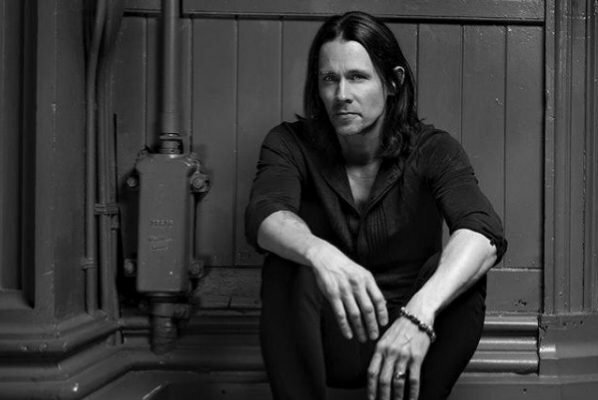 The album moves away from the much heavier Alter Bridge and shows Myles’ more intimate songwriting skills as well as his impressive vocals. His voice always reminds me of Ronnie James Dio and Axl Rose; such power, such effortless reach. 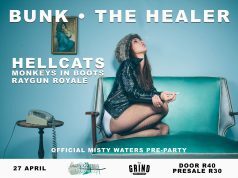 The album consists of 12 songs that are predominantly bluesy, with country and classic rock influences. In some of the songs I think he uses a bit of a too powerful voice for the song but overall, the compositions are beautiful, arranged, executed and produced with style and flair. The sound is powerful but tender. Themes are loss and hope. 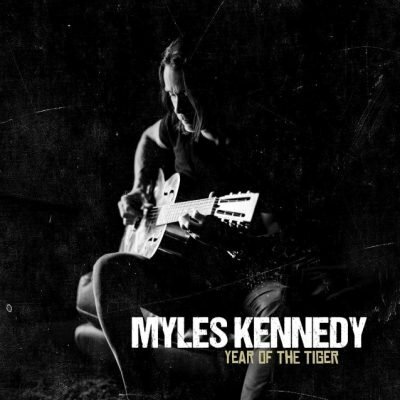 When questioned Myles confessed that for him the album addressed his father’s death (which happened in the Chinese year of the Tiger). On the album Myles plays all guitars, lap steel, banjo and mandolin and is joined by Zia Uddin on drums and Tim Tournier. 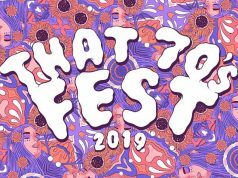 ‘Love Can Only Heal’ is an epic song with grand ending, ‘Nothing but a Name’ transports you to the dusty South of the US, ‘The Great Beyond’ uses Chinese-like lead guitar (referring to the year of the tiger? ), a full orchestra and Myles cries out. I give up, they are equally great. All in all a fantastic album, full of hope and healing. All songs belong together and I’m gonna keep this album on repeat for quite some time.